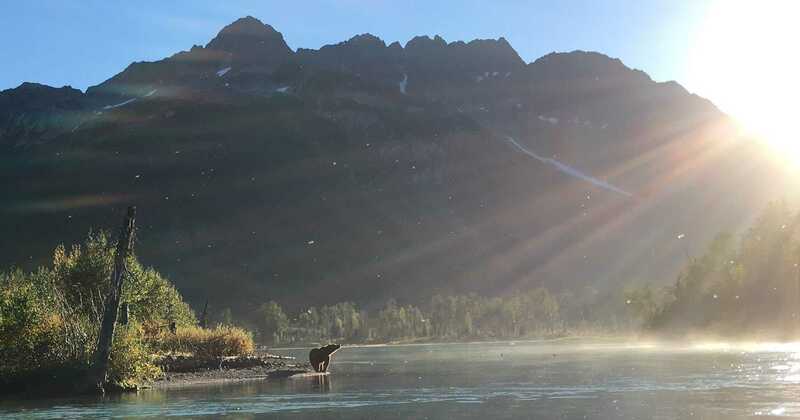 If you have questions about fishing in Alaska, we’re here to help. Give us a call today, email, or fill out the form to the right, and we’ll be in touch shortly. 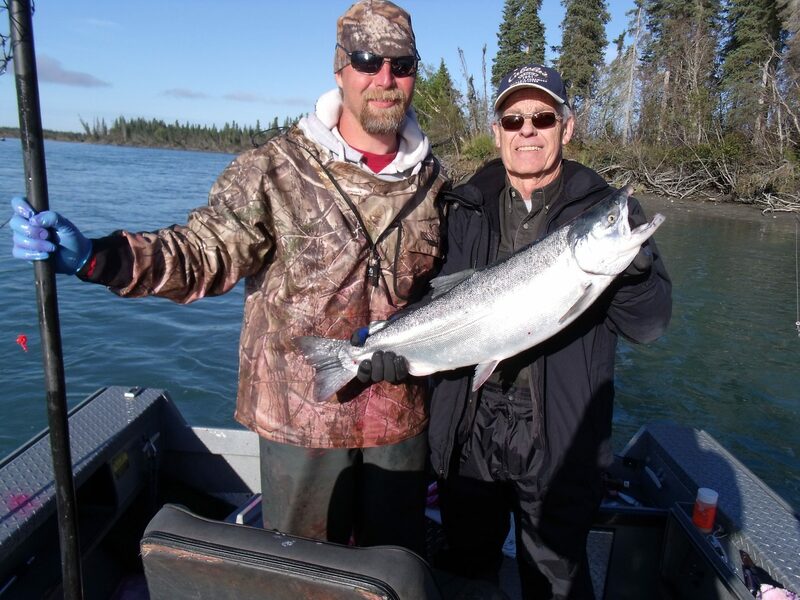 We can’t wait to show you just how fun Alaska fishing can be!